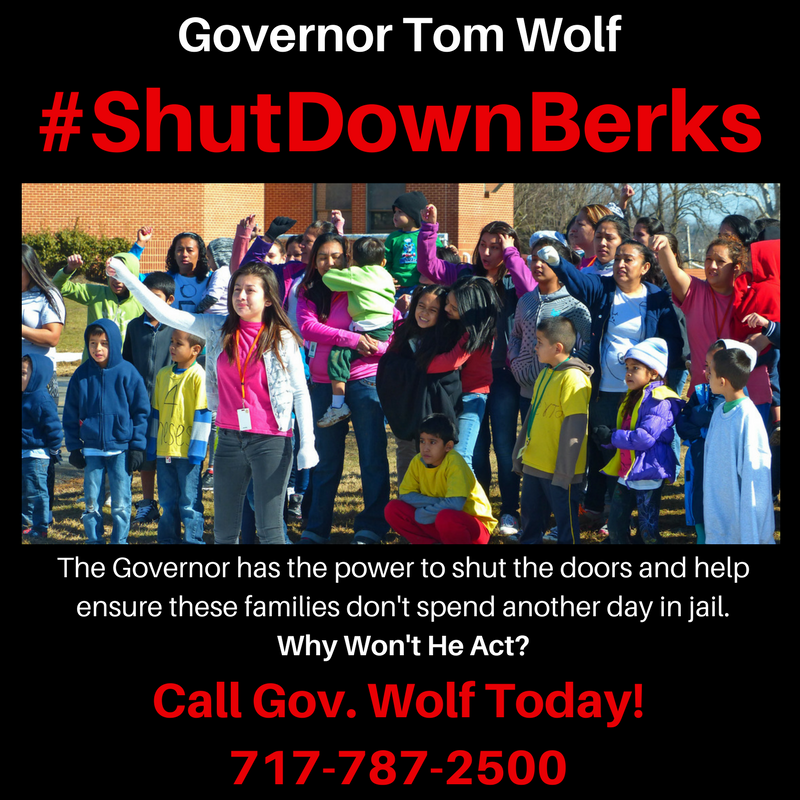 Pennsylvania is currently home to the Berks County Family Detention Center (BCRC), one of three detention centers for immigrant families, where children as young as two-weeks-old have been incarcerated. Many of the families currently at BCRC have been unjustly held for more than a year. You Can Help! Download the materials, organize a call in day, a letter writing campaign, and post on social media!